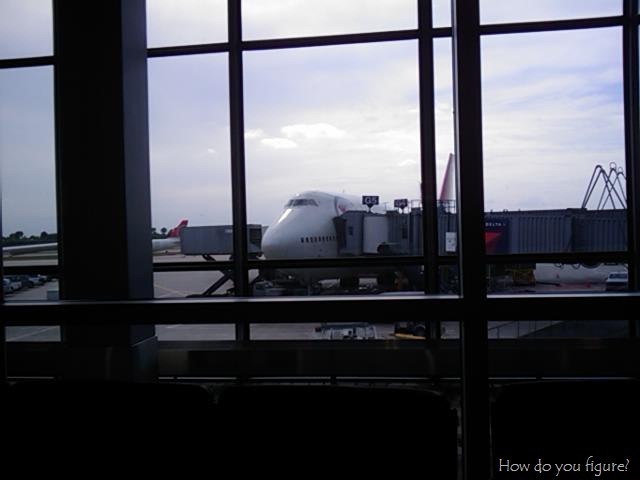 Travel – How Do You Figure? Hello from a cloudy Tokyo! Yesterday a storm came through and dumped a large quantity of rain on the city and surrounding areas, which meant one thing… shopping! 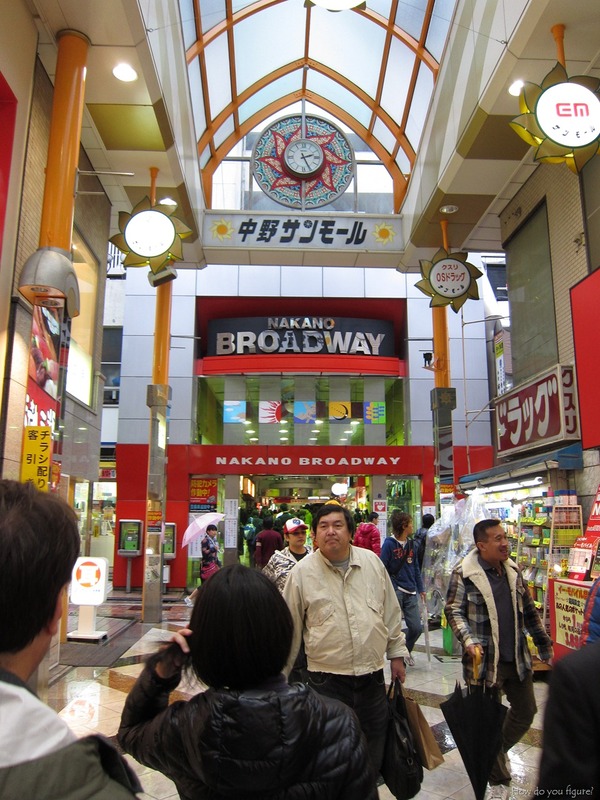 We went over to Nakano Broadway in the afternoon since it was indoors and out of the rain. It’s a great little shopping center with plenty to see. Mandarake operates most of the stores in the 3rd and 4th floor and many of the other shops deal largely in second hand goods. 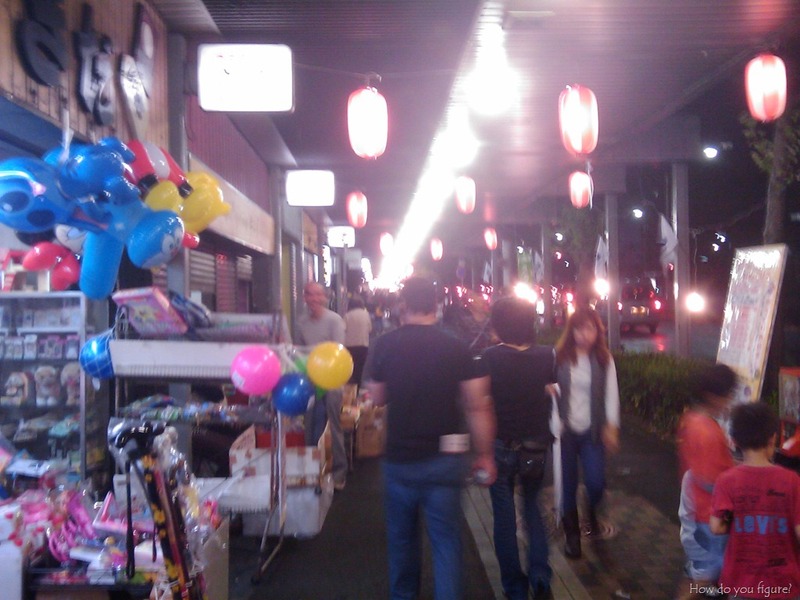 It’s typically less crowded than Akihabara and is completely indoors. Since it’s a bit less traveled, you can often find some interesting little gems! It’s been awhile! A lot has happened since the last time, and I’m currently visiting Hong Kong. After almost 19 hours of traveling from Charlotte, I arrived Saturday evening to a warm and humid city. There’s plenty to see in this city, and with the limited time I have, it was time to get cracking! First, a bit of business. Apparently I hit the 100 post mark without even realizing it. It was a great 100th post too, featuring Rin at the garden. I can’t think of a better way to celebrate hitting a milestone than with pictures of Rin. Moving on now to the main event! A couple weeks ago, I made a trip to the gorgeous state of Hawaii. This was purely for vacation, so I tried to leave work mostly behind. A trip wouldn’t be complete without a ton of photos and I’m happy to provide! Starting with this wonderful wide angle panorama of the Waikiki area from the top of Diamond Head crater. The hike was about an hour in each direction and offered some of the most spectacular views of downtown Honolulu. For this trip, we limited ourselves to staying on Oahu. Even though it’s an island, there was plenty to explore!